Taking your kids into the field may be a fantastic educational opportunity, but fieldwork can be stressful at the best of times, even when you aren't juggling the demands of research and family. Here we provide information to help you kick-start a family-friendly research trip that is safe and enjoyable for all. 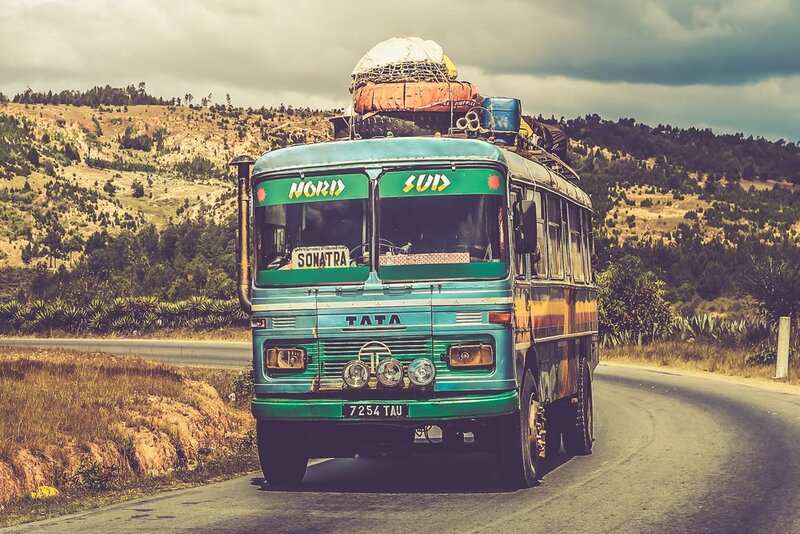 Join the aKIDemic Life community today and we will send you the latest tips to help you prepare for your next fieldtrip. This article from the Nature Jobs blog details stories, tips and tricks for taking your kids into the field with you, and when to leave them at home. This new blog provides a series of short articles by people who have taken their children into the field with them. The focus is on how to make fieldwork family-friendly. The coordinators are always looking for new content, so if you have interesting stories or information that might help readers, details on how to contribute your stories can be found here. This fellowship is targeted at supporting mid-career female researchers in Australia who work in Quantitative Biomedical Science. The grants are research focused, but can be used towards childcare costs associated with the recipient's work. The Australian Mathematical Society's grant can be used to cover childcare costs for parents traveling for research. 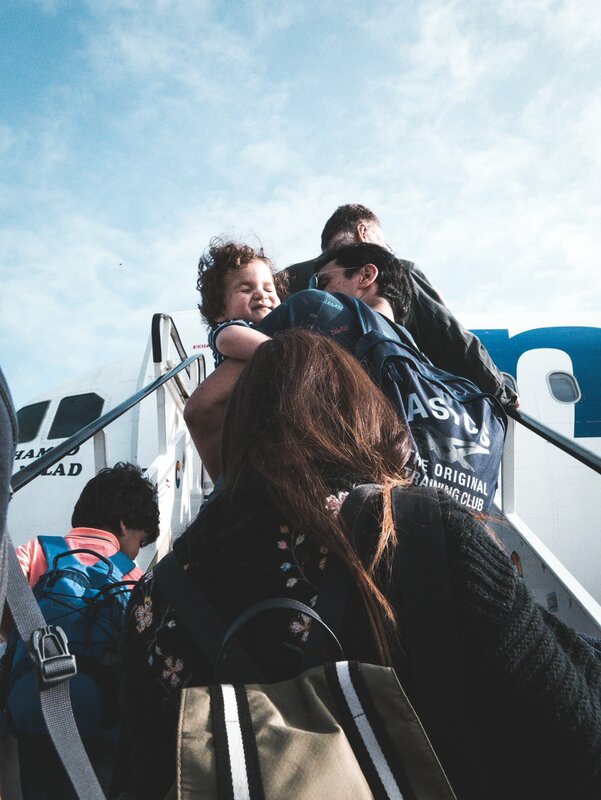 The Raising Children Network, a website endorsed by the Australian Government, provides some great fact sheets and checklists to help prepare any parent for traveling with their children, whether it be by car, plane, train or bus. Flying with a baby describes itself as the ‘ultimate guide to family travel’, and we certainly think it is a life saviour when traveling with a little one. It provides lots of advice and tips, including a great summary table of different airlines and their bassinets so you can check whether your child will fit!